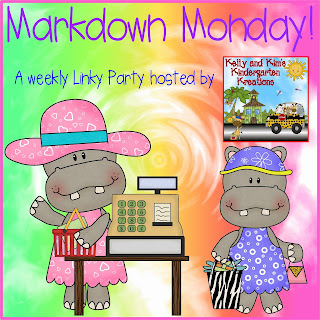 like to "markdown" until Friday, February 12th. Little raccoon's valentine is being swept away by a balloon. He must act fast to find a word that rhymes with the picture in her balloon so he can pop the balloon out of the sky. After children have matched all the rhyming words, they can draw a line to the correct rhyming pairs on the recording sheet. 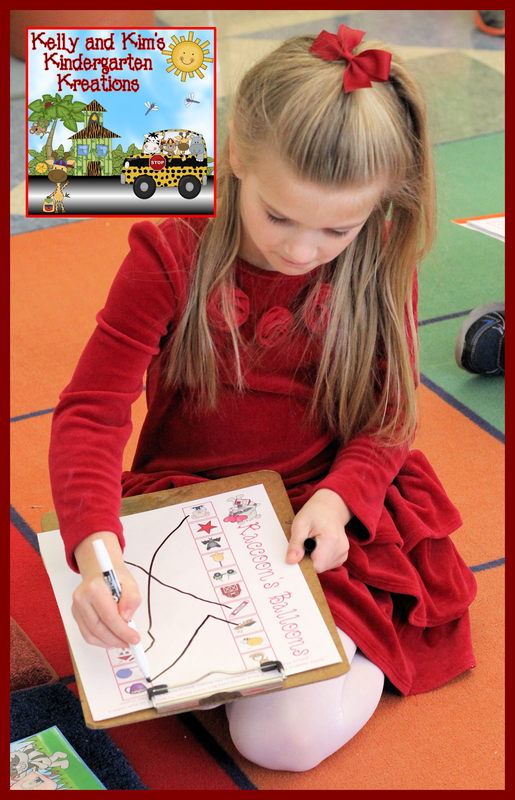 This is such a fun way for the children to practice their sight words. First, they roll a die or the heart cube we have included, then find a row on the game board that matches the number rolled. The child will then find a word in that row that they can read. If it is read correctly, they can cover the word with a counter. If they can not read it, they skip their turn and the next person is up. There are so many different ways to play this game, you can make up your own rules of play based on the skill of your children. 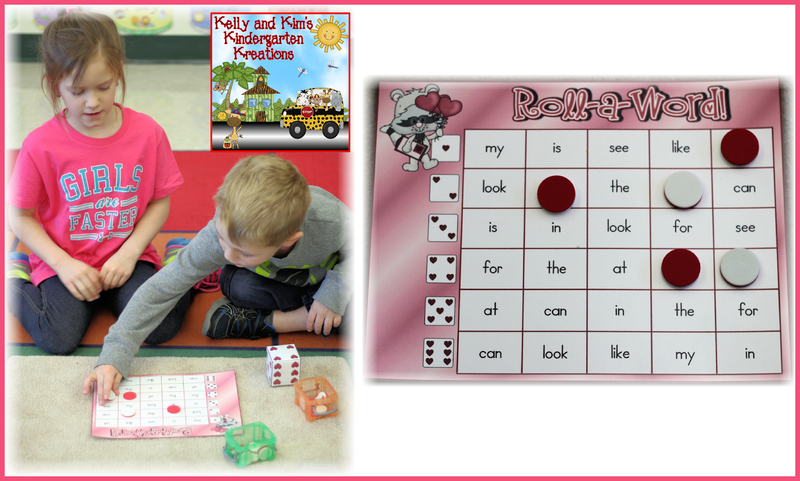 We have included several different game boards with varying level of sight words. Are you looking to challenge your high flyers? Here is a perfect way to do it! These sentence mix-ups are challenging, yet fun! The children use the picture to help construct a sentence from the words on the card. There is a recording sheet provided for them to write the sentences as they are putting them together. They have so much fun and feel so much success when they are able to read the sentences! This center is so much fun! 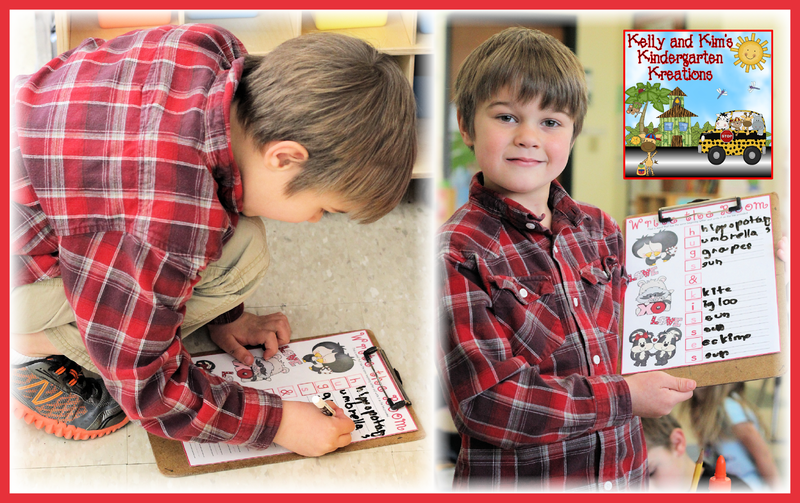 Children will use a magnifying glass to find thematic words in a Valentine-themed scene. When they find a word, they record it on the sheet provided. This is your typical memory game with adorable animals that are ready for Valentine's day. Children will lay the cards face down and look for a match. They are matching a picture of an animal to the animal name. Children enjoy walking around the classroom to find words that begin with the first letter of several thematic words. 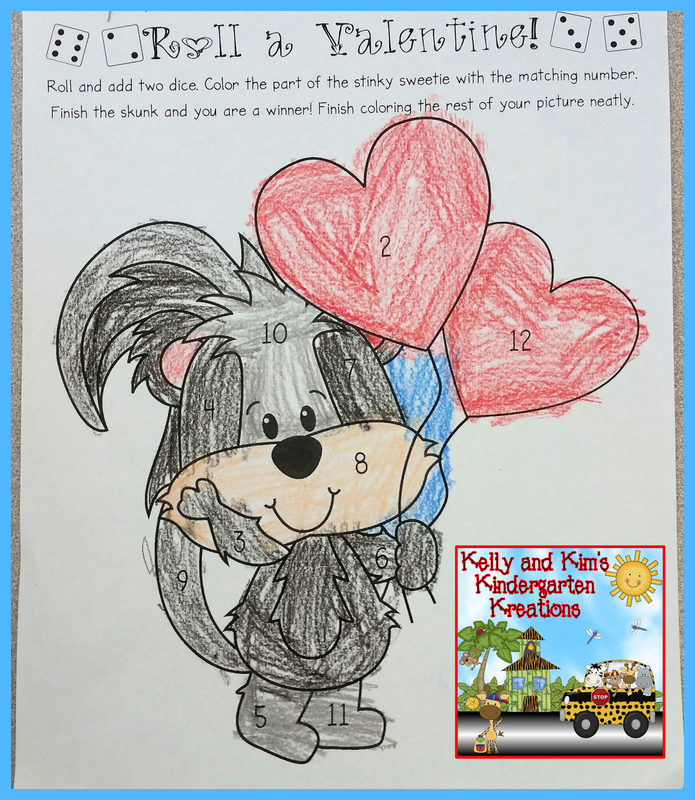 We have three versions included with the words: hugs & kisses, valentine, and chocolate. The children will take turns spinning the spinner. When they land on a number, they need to pay attention to the color of the heart that is with it. They will then find an equation on their paper that has a sum of the number spun. They will color it the correct color. 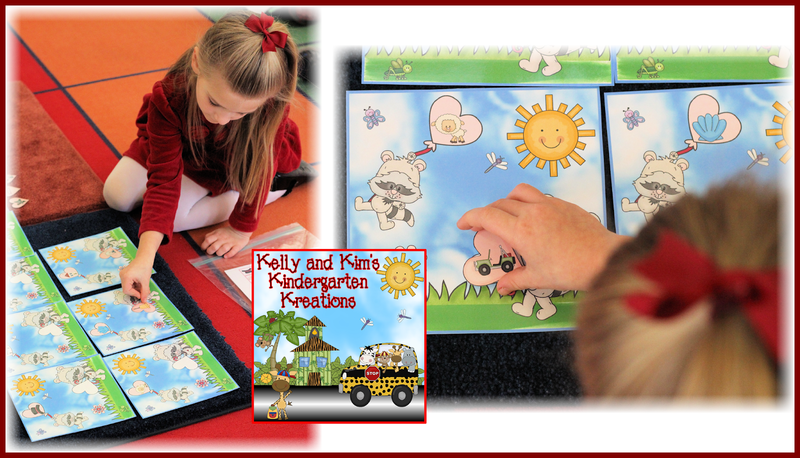 Players will take turns spinning and coloring the correct number sentences. We have included several spinners to add more difficulty to this center. 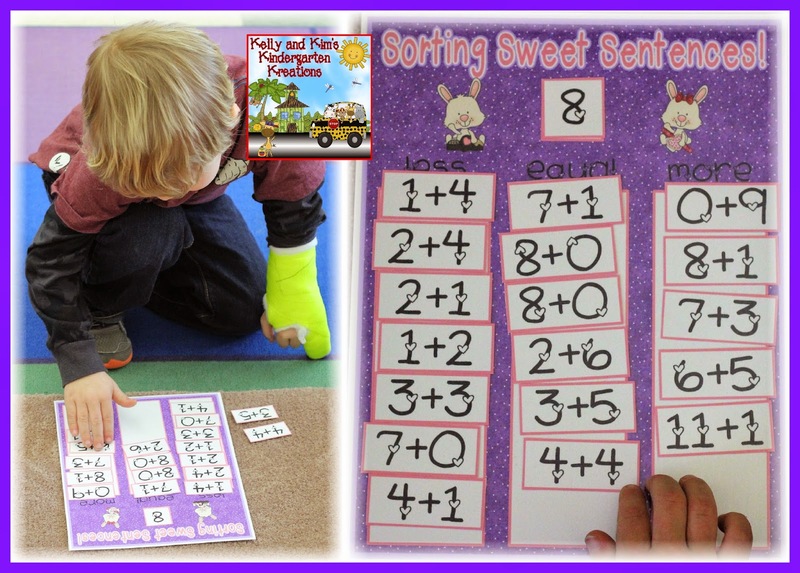 Children can practice skip counting by 1s, 2s, 5s, and 10s in this fun and adorable center. The cupcakes look delicious enough to eat and include numbers 0 to 120. Children will look at the number patterns provided and fill in the missing numerals using a dry erase marker. These number patterns have a variety of number patterns for counting by 1s, 2s, 5s, and 10s. This is another classroom favorite! The children will roll two dice and add the dots together. 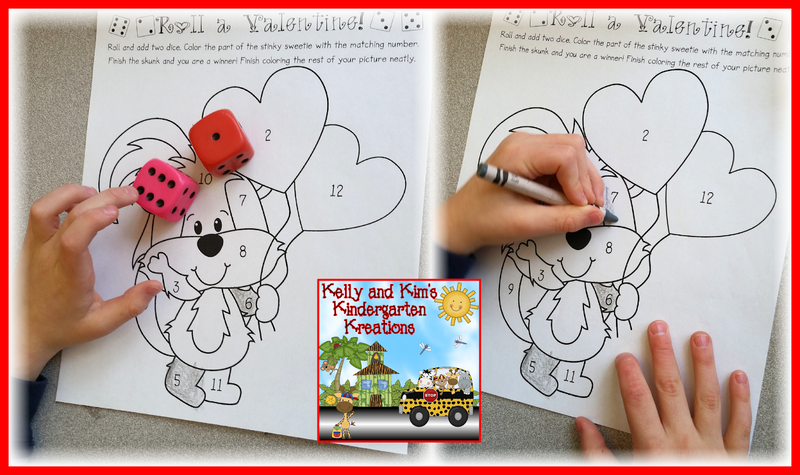 They will then color the correct part of the picture that equals the sum of the two dice rolled. It is easy to differentiate this center by working with numeral dice instead of dotted dice or one numeral and one dotted to practice counting on to add. 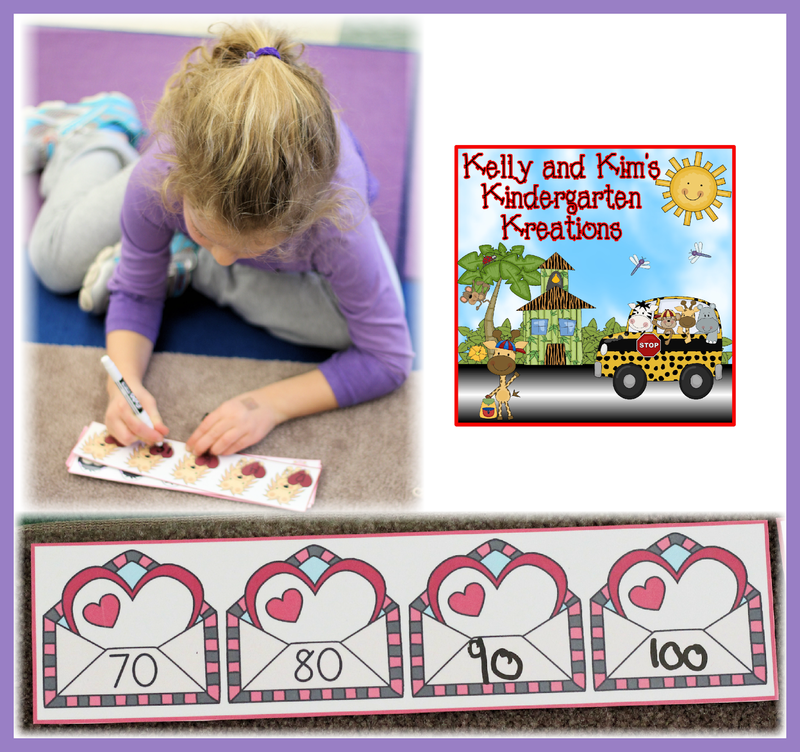 They love these thematic roll to add activities! Children will place a set of objects in the middle square of the mat to practice comparing sets. They will add a set that is 1 less, 2 less, 1 more, and 2 more than the set in the middle to the mat. Children will place a numeral in the square at the top of the mat that will represent the sum of a number sentence. They will then sort equations based on whether they less, equal, or more than the sum. 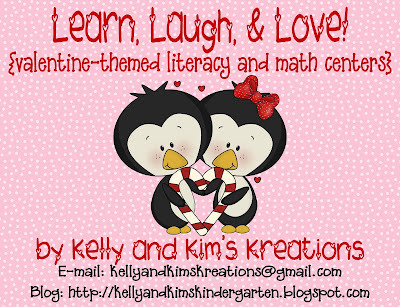 Thank you so much for stopping by and reading all about our Valentine's Day centers. We hope you will visit our store and check them out to use this year or save for next year! This pack will be half off all week! 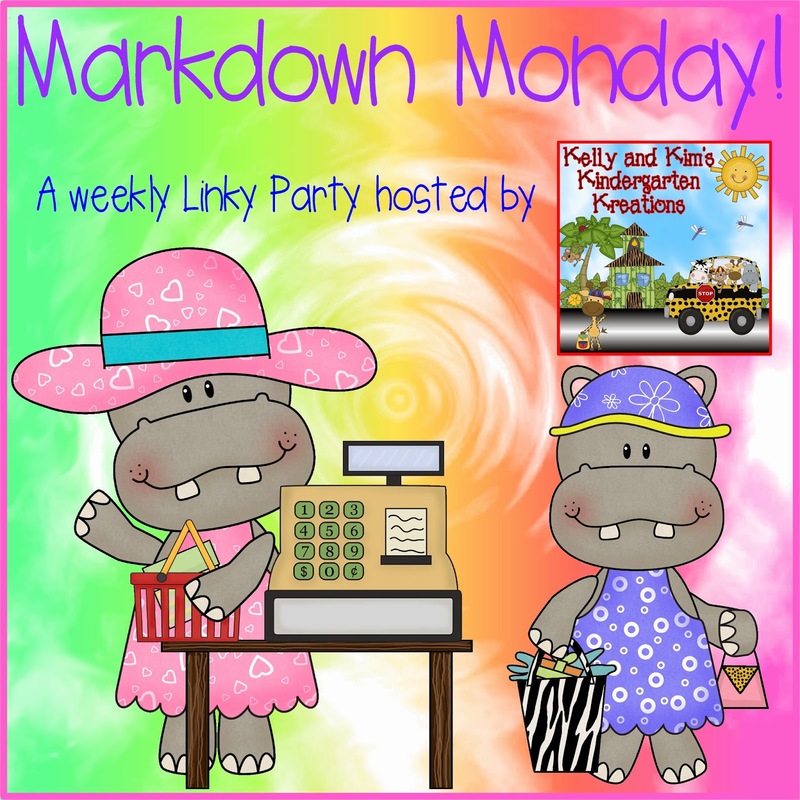 Read Across America with The Primary Pack! 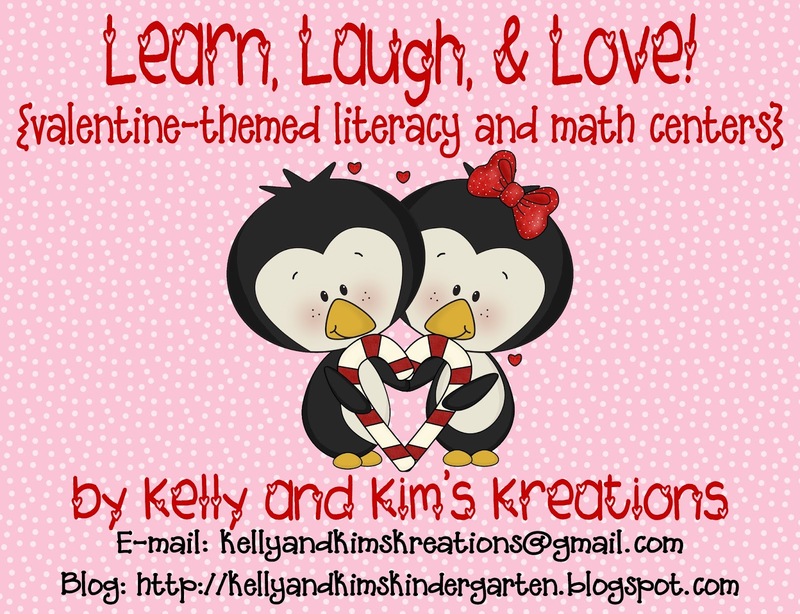 We Heart Maryland Blog Hop!